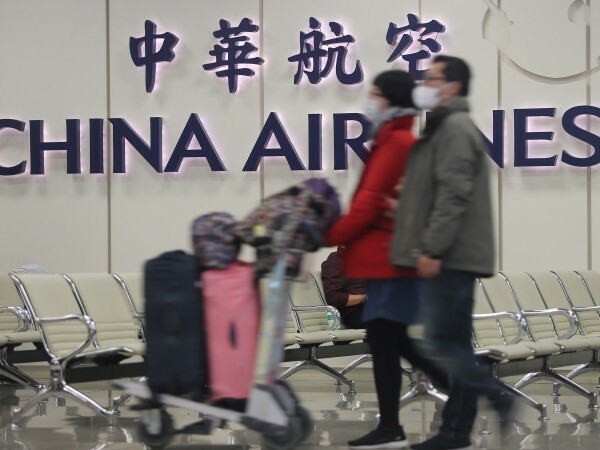 TAIPEI (Taiwan News) -- After talks between Pilots Union Taoyuan and China Airlines (CAL) broke down yesterday (Feb. 9), Taiwan's first airline pilot strike has entered its third day, resulting in 20 more flight cancellations today. According the latest information from the CAL website, 20 flights scheduled for today and tomorrow have been canceled and one has been delayed due to the ongoing strike. The key issue in the dispute was pilot fatigue, with the union demanding concessions, while management of Taiwan’s largest carrier said adding staff would increase expenses and affect its competitiveness. After 9 p.m. yesterday, the talks, supervised by the Ministry of Transportation and the Taoyuan City Government, broke down without any consensus being reached on any demand by the strikers. As a result, the strike has entered its third day today, the last day of the Lunar New Year vacation, while the negotiators even failed to set a time for the next round of talks. CI055/052 TPE - SYD v.v. CI188/189 TPE - PUS v.v. CI861/862 TPE - PNH v.v. CI919/920 TPE - HKG v.v. CI927/928 TPE - HKG v.v. CI711/712 KHH - MNL v.v. CI002/CI001 TPE - HNL v.v. CI935/936 KHH - HKG v.v.